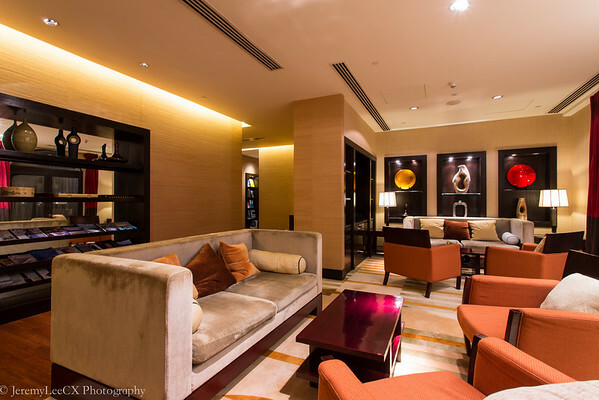 - Use of the exclusive Club InterContinental® Lounge throughout your stay. 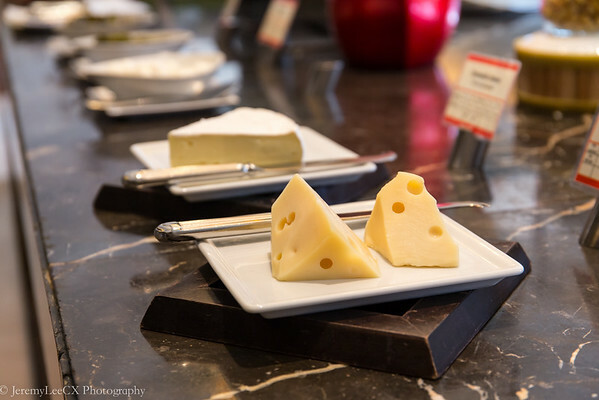 Located on the lobby level of the main wing, the Lounge is open daily from 6:00am until 10:00pm daily. 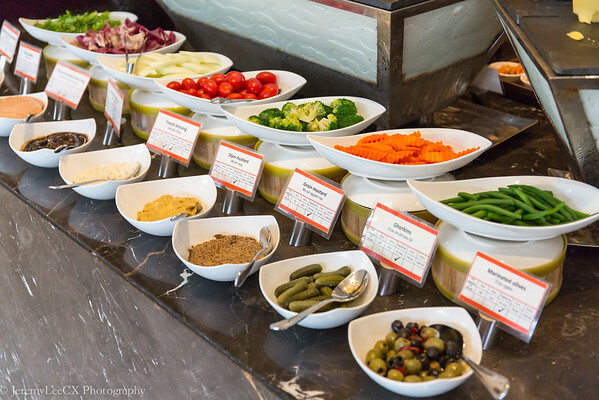 - A choice of two breakfast venues: Continental buffet breakfast complete with an à la carte menu at Club InterContinental® Lounge or a full buffet breakfast at Café du Lac. - An extensive selection of premium teas, coffee and juices, served throughout the day in the Club InterContinental® Lounge. 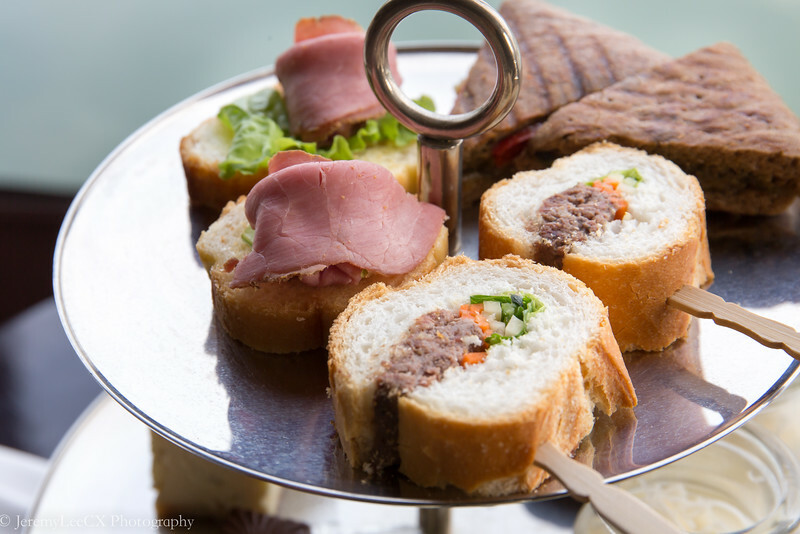 - Afternoon tea served between 3:00pm and 4:00pm. 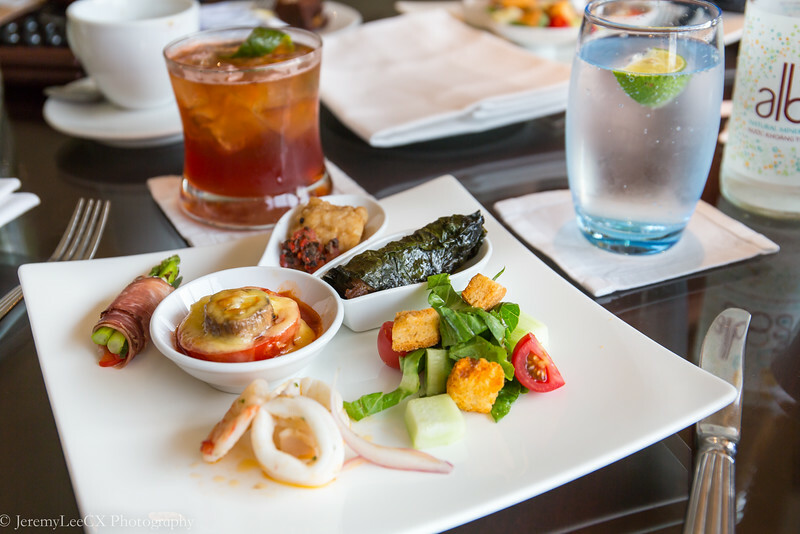 - Complimentary evening canapés and cocktails, served daily in the Club InterContinental® Lounge from 5:30pm to 7:30pm. -- Complimentary pressing of three items on the day of your arrival. 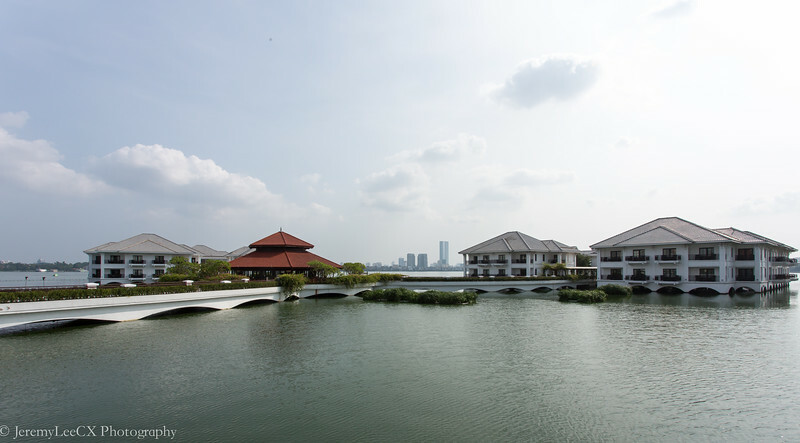 - Use of the Club InterContinental® private meeting room for one hour during your stay. 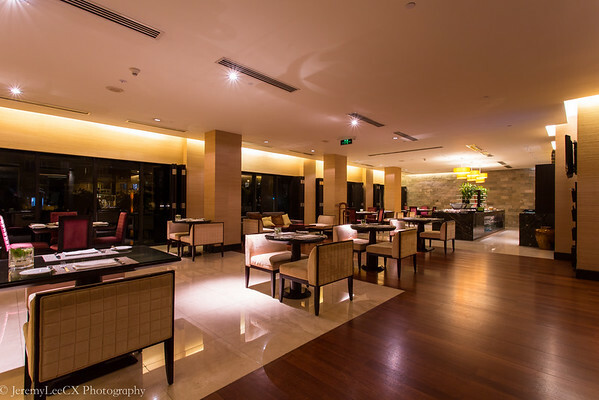 - High speed Internet connection in your guestroom and throughout the hotel. 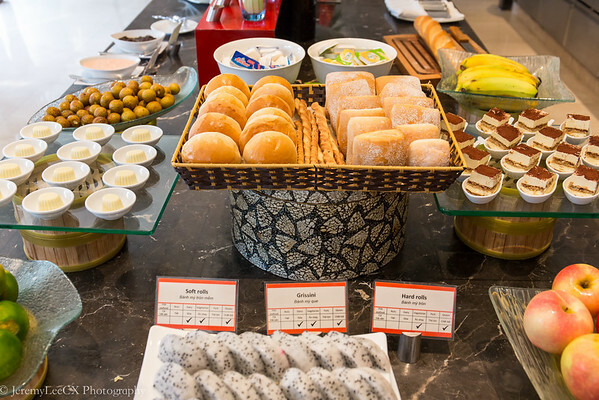 During my 2 nights stay, I mixed around my breakfast, with the first day at the main breakfast restaurant whilst heading towards the club lounge on the second morning. 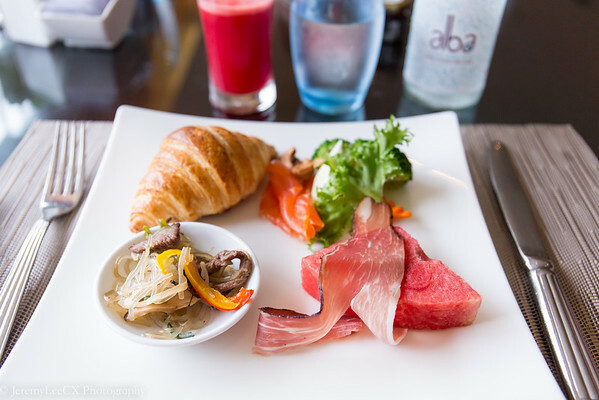 The breakfast at the club lounge consists of a nice continental breakfast offering with breakfast, consisting of an extensive range of cured meat & cold cuts, garden greens, fresh bread and pastries and an ala-carte breakfast menu of local and international delights. I had a serving of freshly made Beef Pho and a portion of Eggs Benedict. 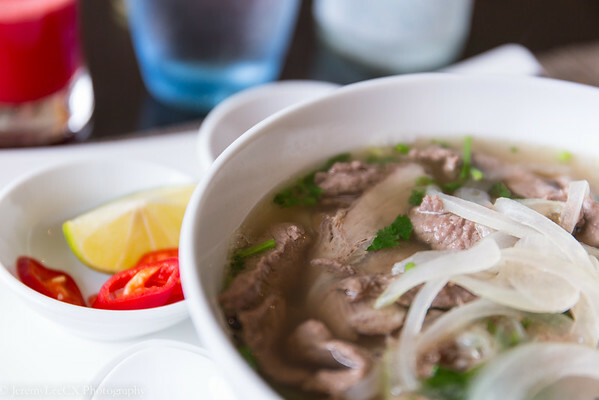 The Pho was good, nice beefy broth with tender beef slices and local rice noodles. 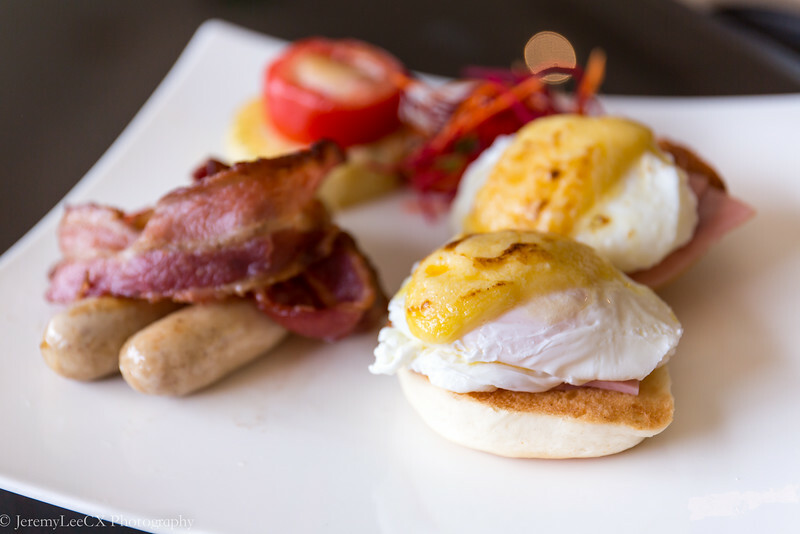 The Eggs Benedict was as good as you can get, especially with gourmet sausages and crispy bacon. 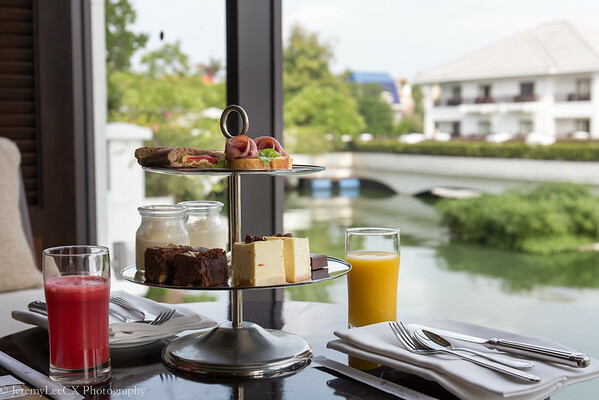 During the afternoon, we headed to the club lounge for afternoon tea which comes with a 3 tier afternoon tea set and your choice of tea, coffee or fresh fruit juices. The afternoon high tea could be better, I did not like the flat bread that was served that day. The desserts were straight forward and felt that it would be a little more sophisticated. I did not enjoy the milk pudding. However the chocolates and brownie was great. 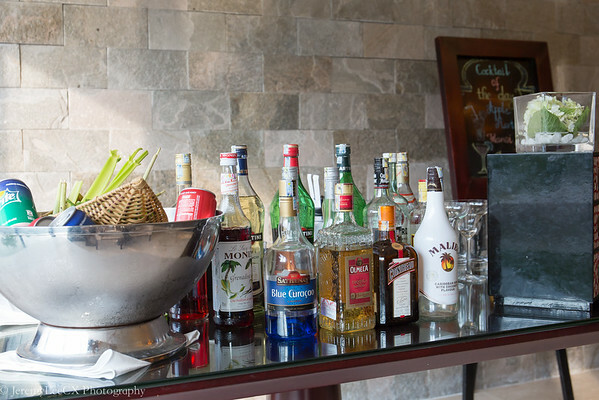 During the evening, guests can enjoy free flow alcoholic beverages or your favourite cocktail prepared by the bartender at their makeshift bar top. The canapes spread was memorable, there was buttered seafood, eggplant and tomato with bolognese sauce, wrapped asparagus with parma ham, caesar salad, grilled minced meat wrapped with local vegetable followed by fruits, cured meat, a decent dessert spread of cakes and pastries plus a range of bakery items. I ordered a glass of old-fashioned cocktail as I am not very trendy myself and was reading my book, chatting with my friends whilst waiting for the beautiful Hanoi sunset. 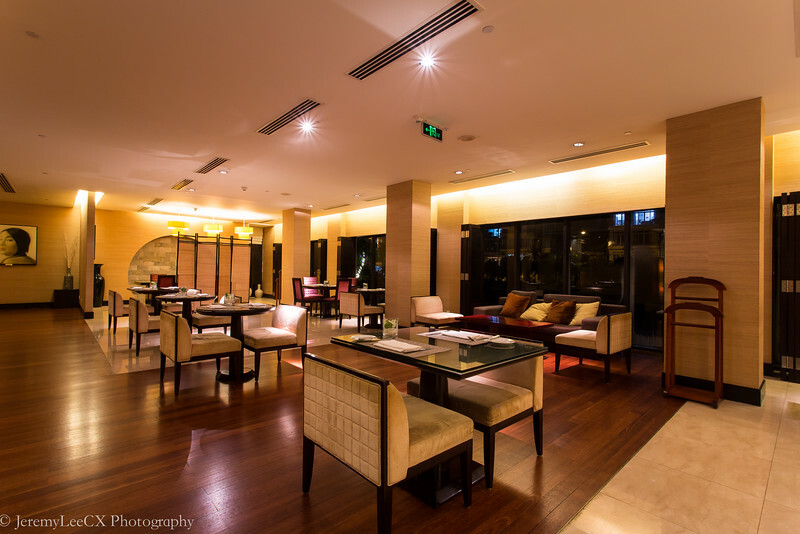 During the night as the light comes on and the sun sets, the club lounge looks more sophisticated and classy. I was stuck between deciding whether to stay in the lounge for another drink or return to my suite. Nevertheless, I loved the personal touch and personable service that was delivered during my stay, it kinda made me miss leaving the property. 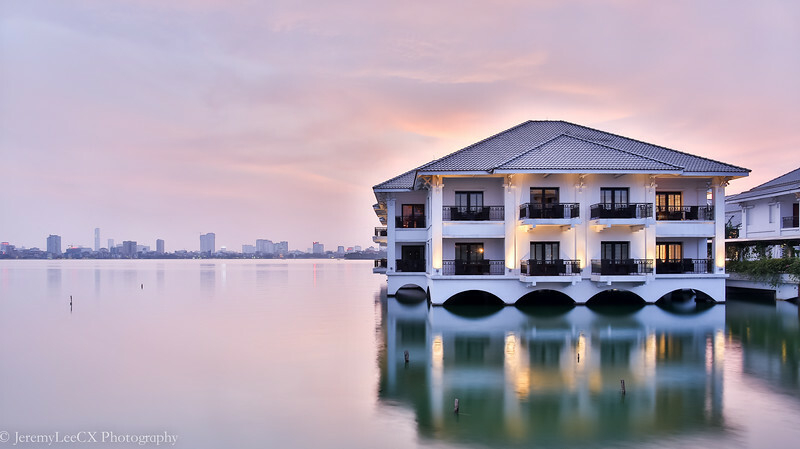 I would definitely return to the property for another stay if I am visiting Hanoi.